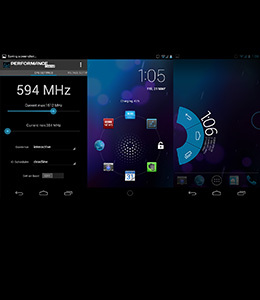 Customize your ROM for better Android experience. 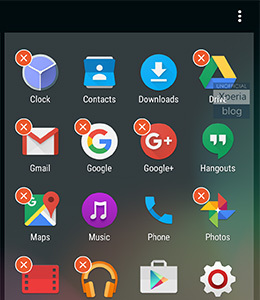 Removing preinstalled apps is a best way to save your phone space and battery. 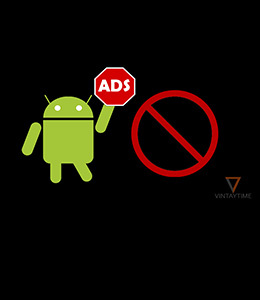 Block Ads in certain apps such as Games, save your time and cellular data. 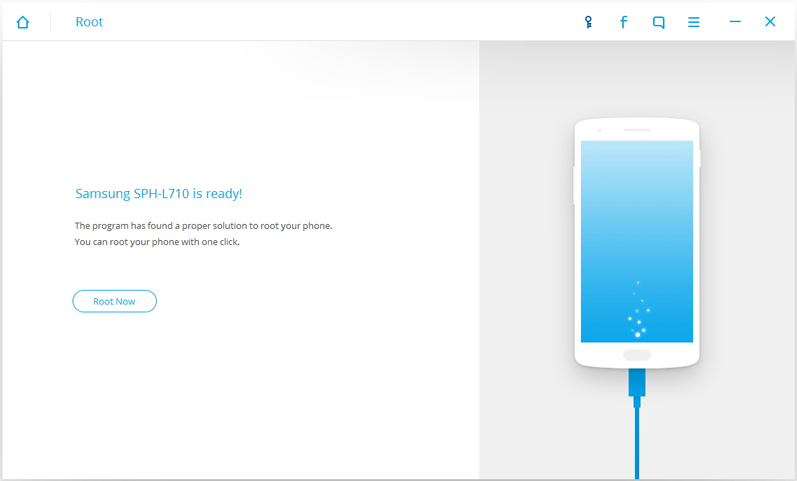 Boost your phone’s speed and battery life by rooting it. 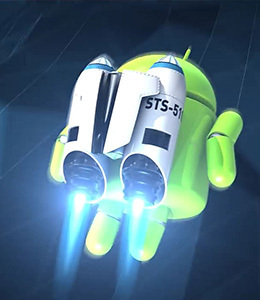 • Flash root your Android device by one-click. • Guaranteed result with high success rate. 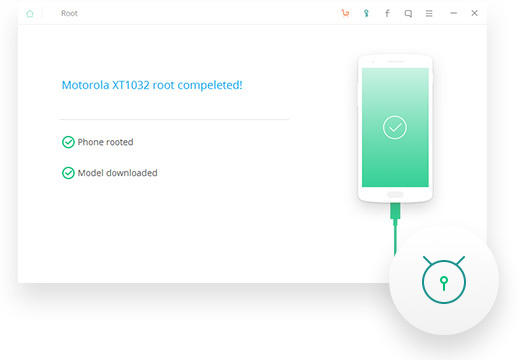 • Fully self-controlled root process, without any information disclosure. 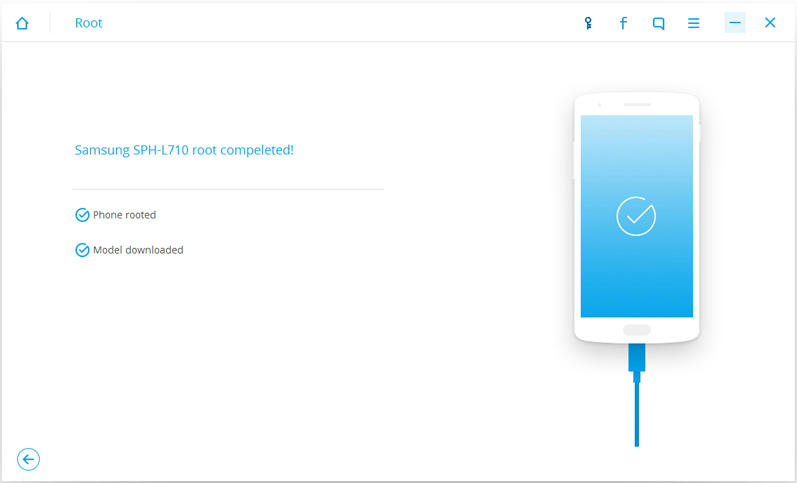 Root and customize your Android without any technical threshold. 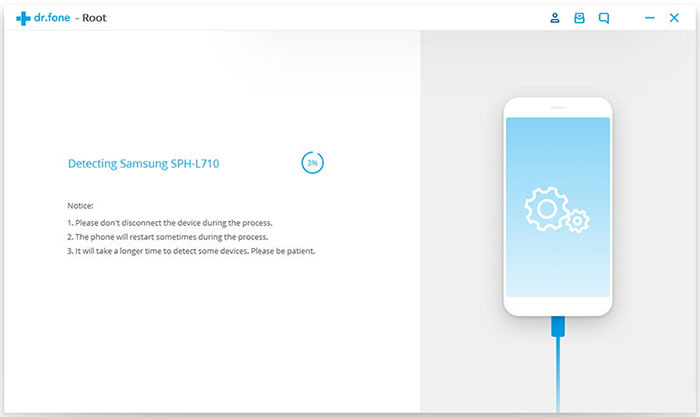 Intuitive interface enables you to root your device via simple steps. 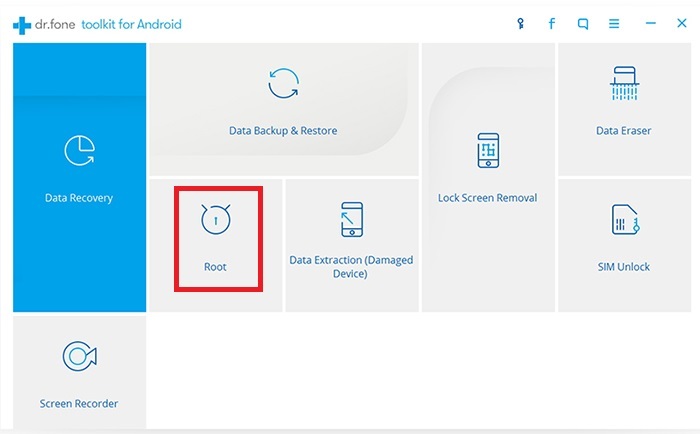 Explore the tips & tricks to help you root your Android. Together with our 24 hours Online Support.